Description Cozy Pet-Friendly Condo with private screened in porch. 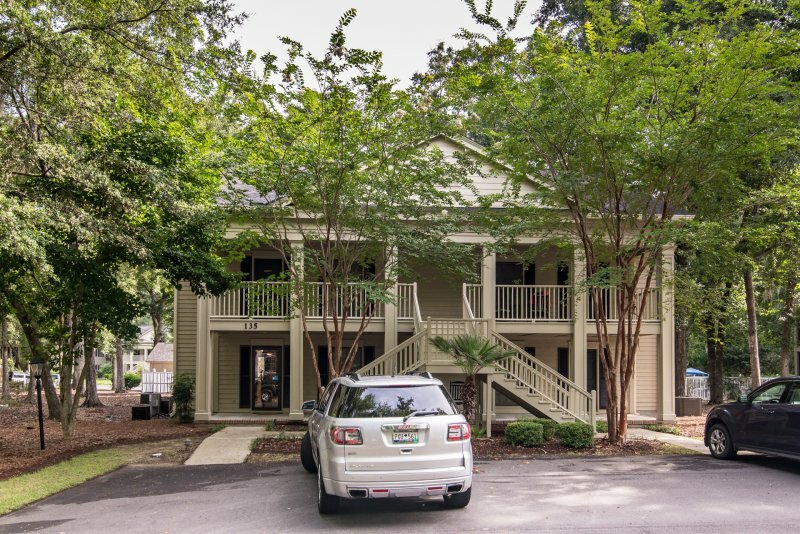 Located on the second floor in the beautiful gated neighborhood of Pawleys Plantation. Parking out front of building, plenty of space for everyone. Golf Course view out of screened in porch.